LEAD YOUR COMMUNITY in local and global lending. 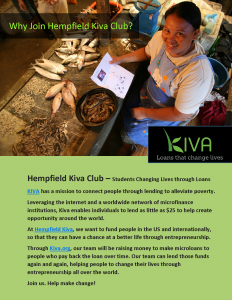 JOIN OUR LENDING TEAM AT KIVA ! Loan to change lives through our lending team on Kiva.org. We invite you and your community of friends to help empower impoverished and early-stage entrepreneurs. 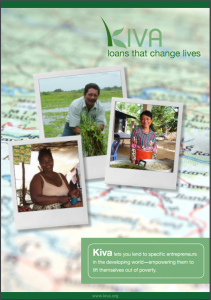 Many of the borrowers on Kiva have nowhere to turn for financing or loans to start and grow their businesses. Your contributions of time, talent and treasure can help us to raise funds as a community. Building awareness, especially through your individual social networks, is critical to our success. 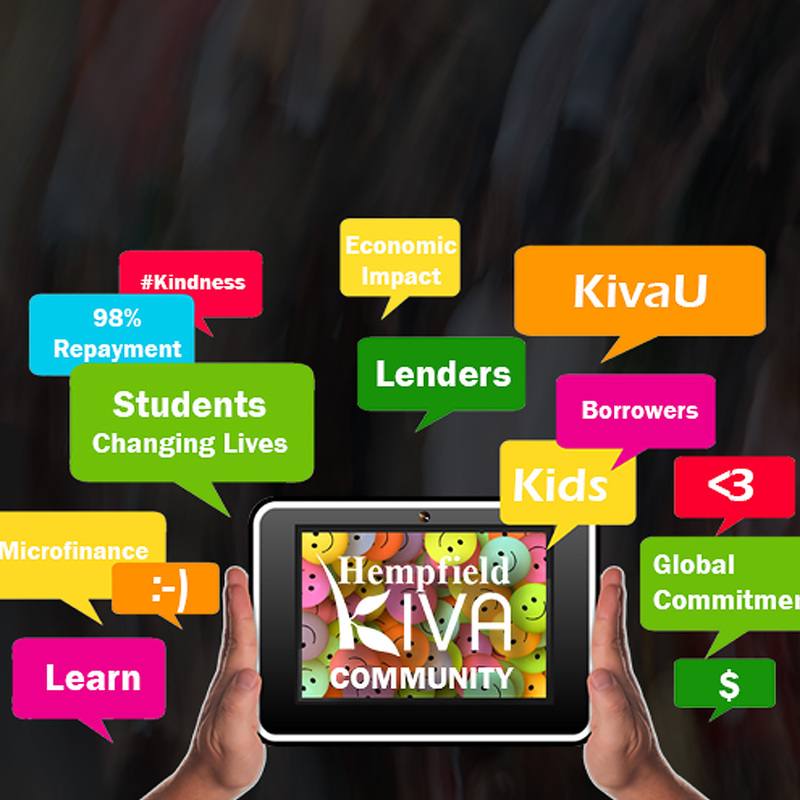 Please consider contributing through our Hempfield Kiva team via the Kiva.org website. 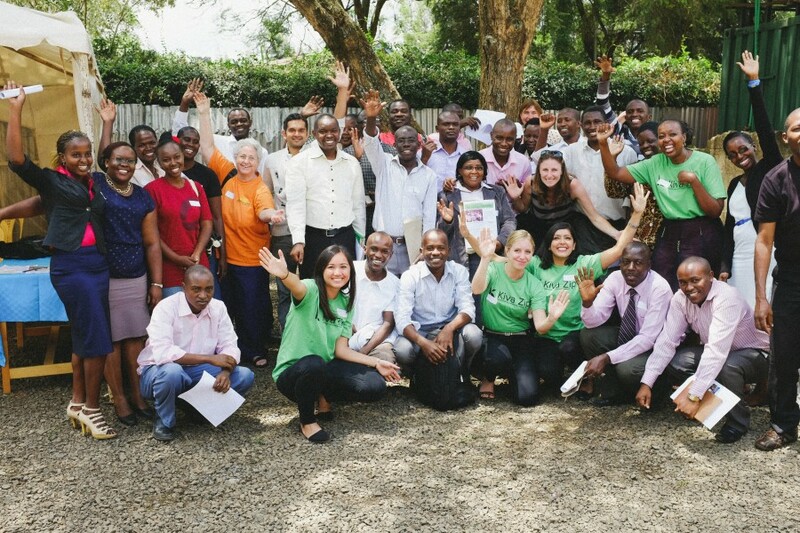 We’ve recently launched our team site, and are eager to get our community excited to loan through our Kiva lending portal.